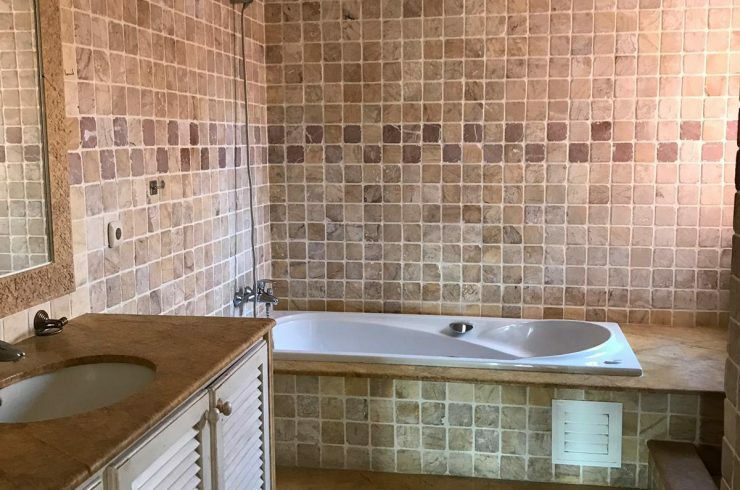 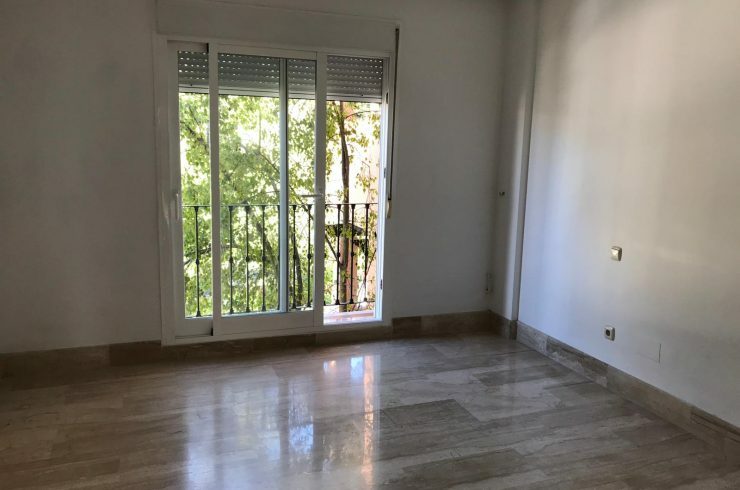 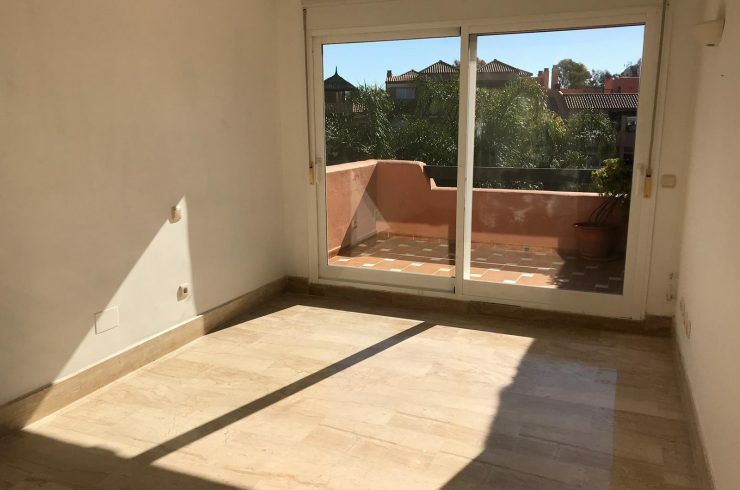 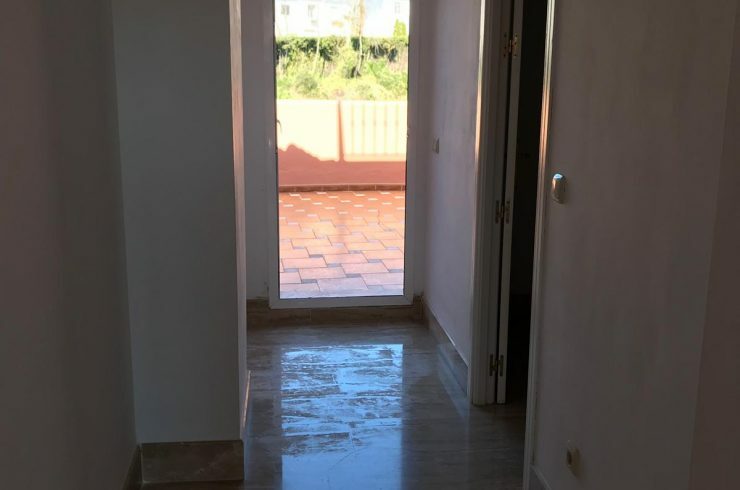 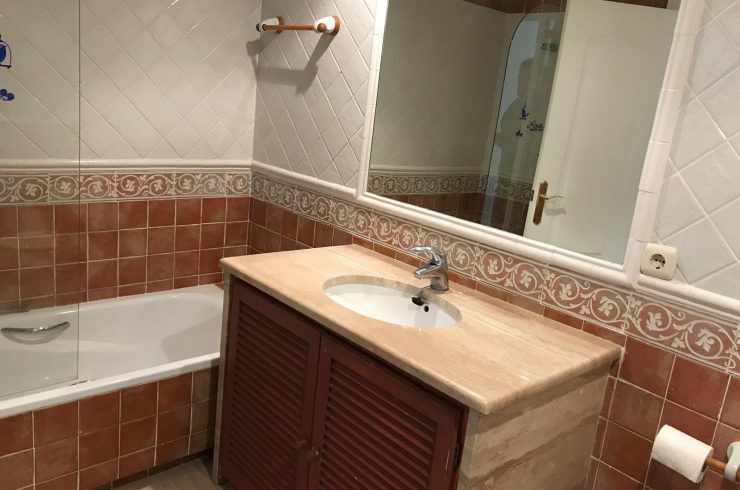 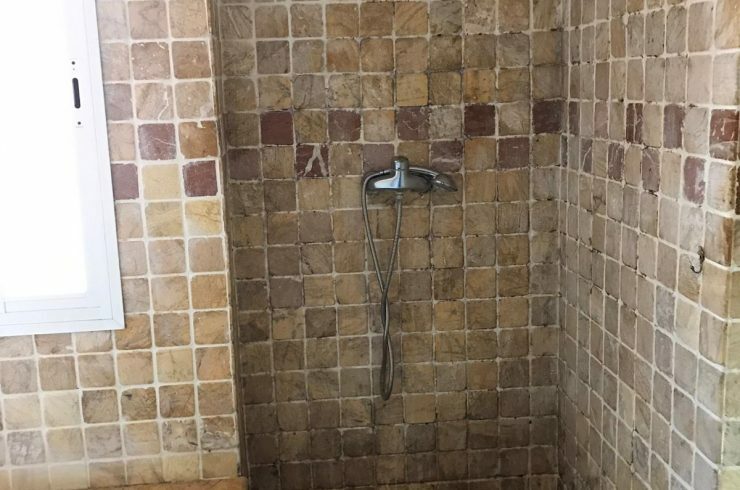 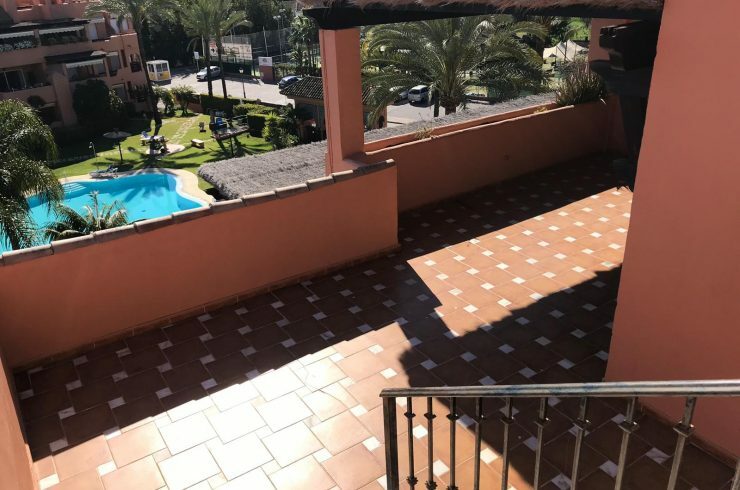 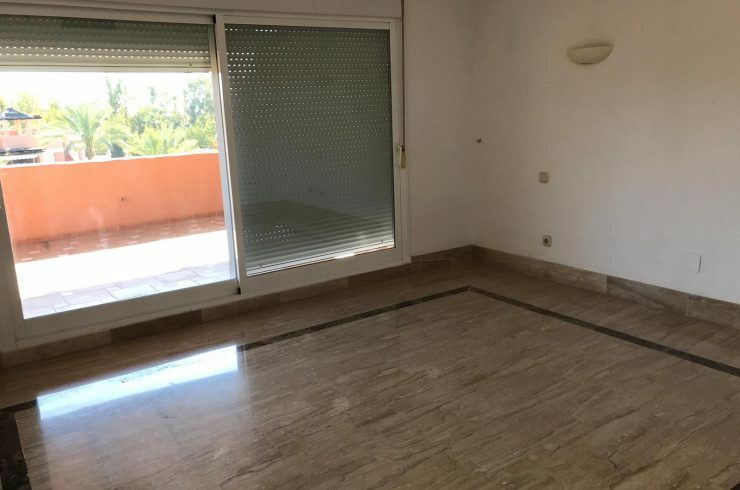 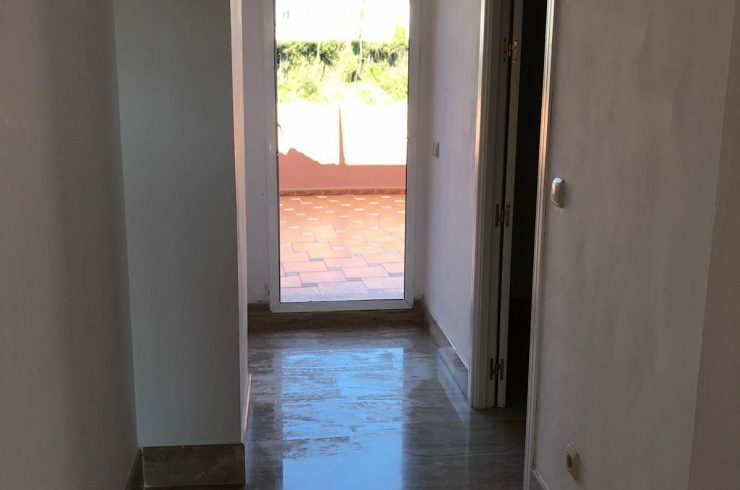 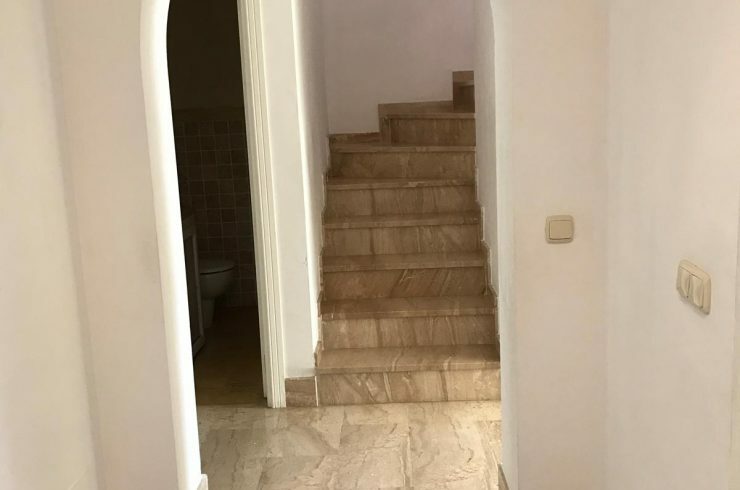 This impeccable apartmen of 3 bedrooms and 2 bathrooms, with luxury finishes and stone underfloor heating natural throughout the house, enjoys absolute privacy, in the middle of gardens inspired by the Alhambra where the sound of water creates an atmosphere of peace and relaxation. 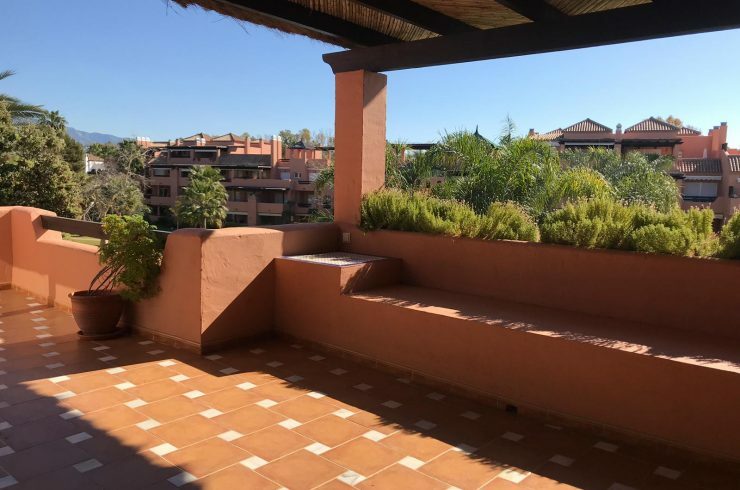 This spacious apartment also has several terraces surrounded of vegetation overlooking the spectacular community pool. 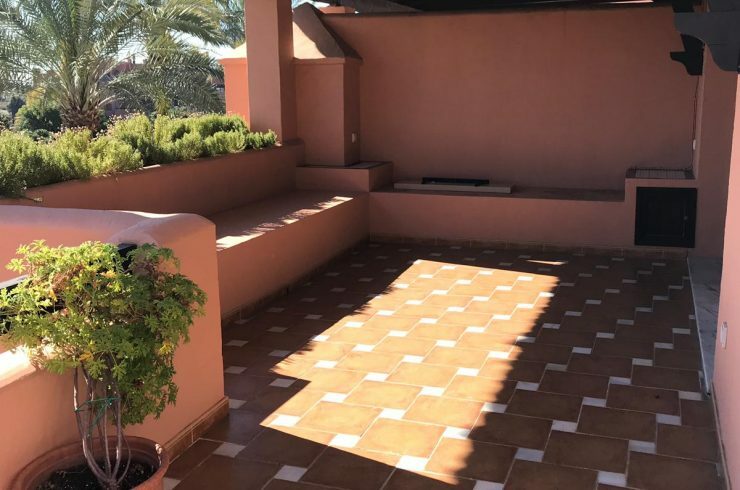 and place for exclusive use celebrations for neighbors. 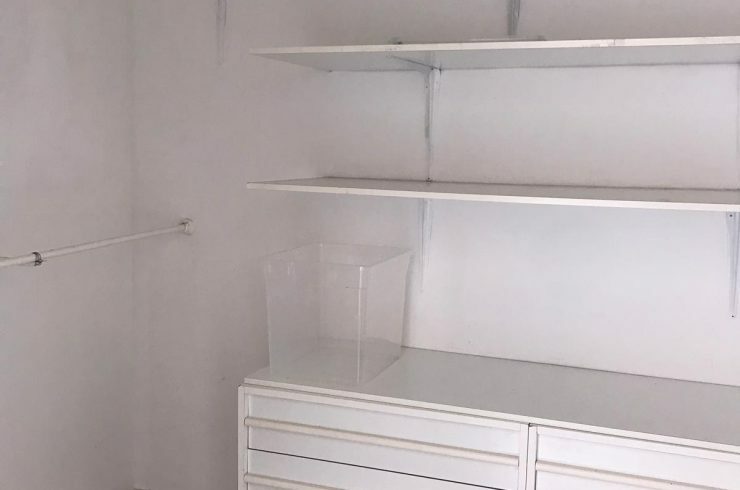 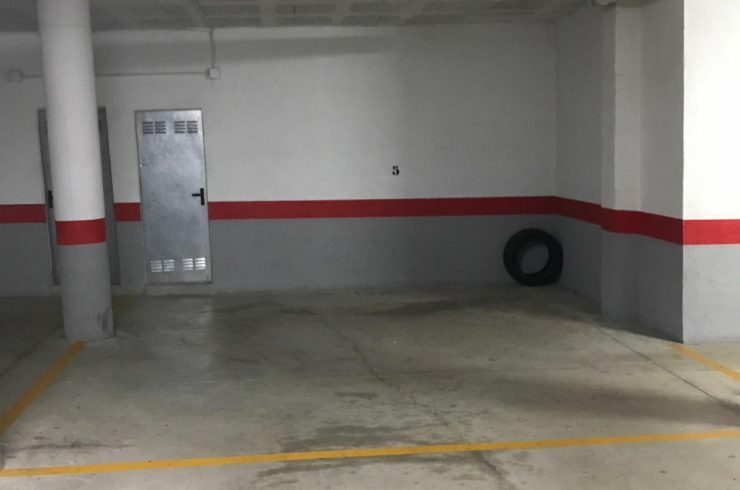 The apartment has an underground parking space and storage room. 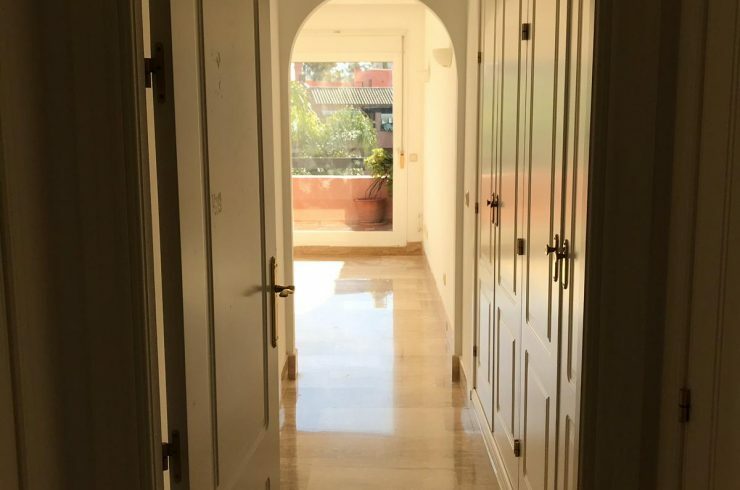 The urbanization has a permanent concierge, 24 hour security and is in an unbeatable location. 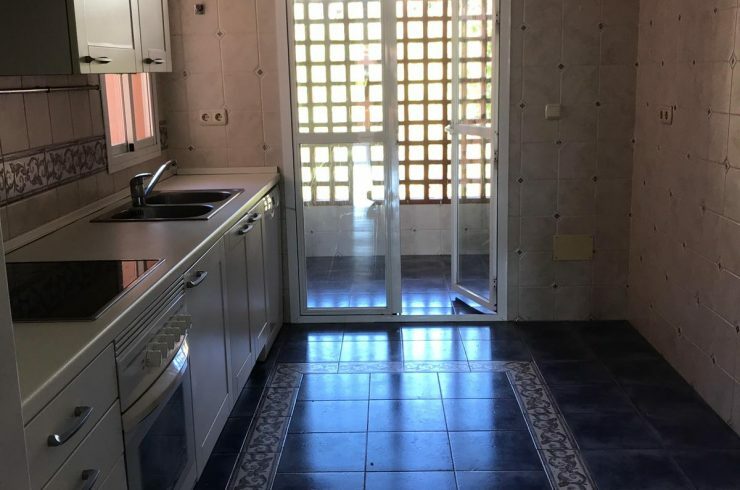 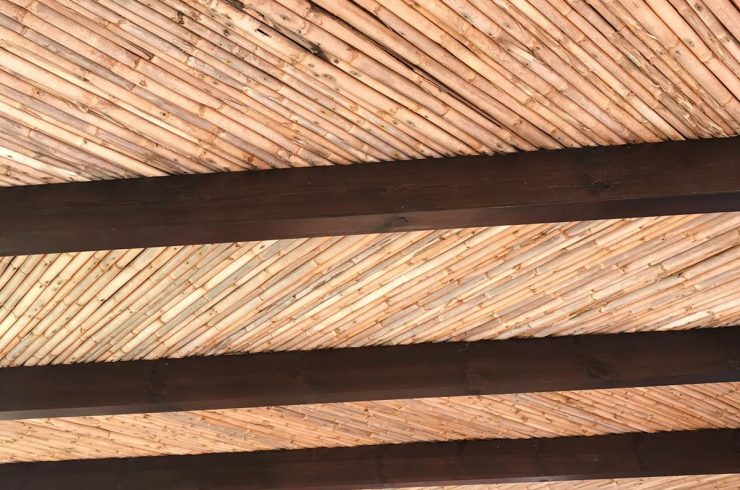 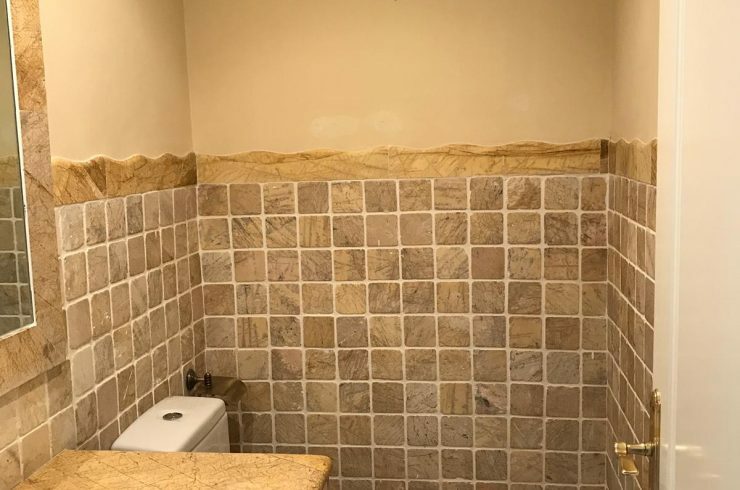 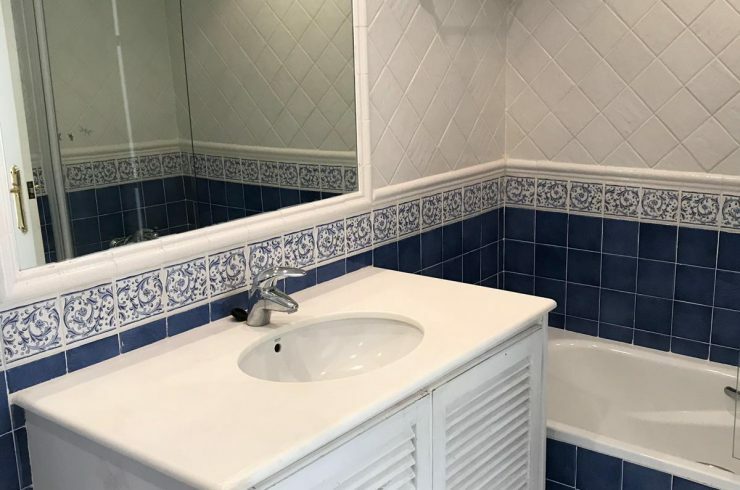 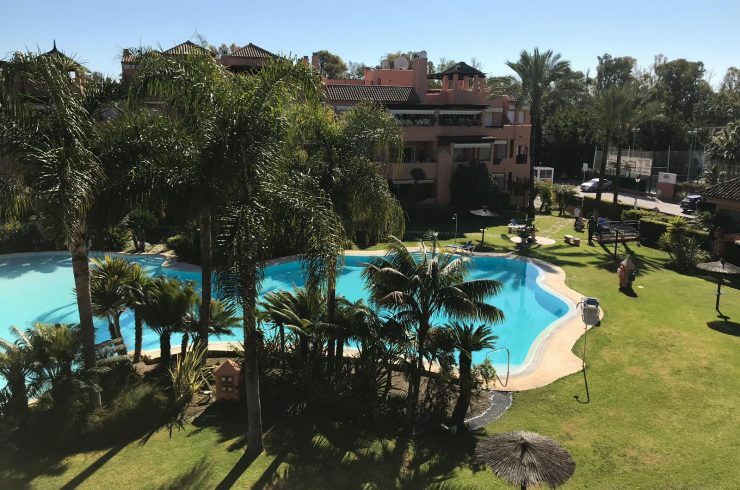 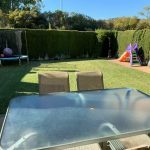 Two steps from the beach, in front of to the paddle club,the Guadalmina golf course and the shopping center with all kinds of services, prestigious restaurants, schools, a charming chapel and numerous chiringuitos. 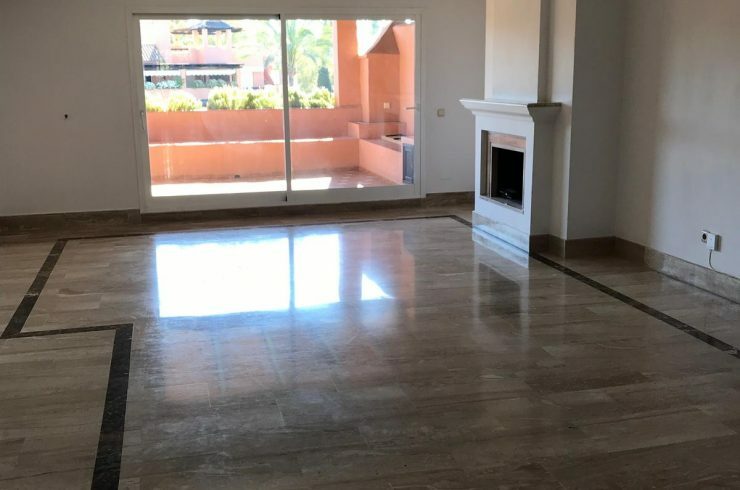 Ten minutes from Puerto Banus and Marbella.